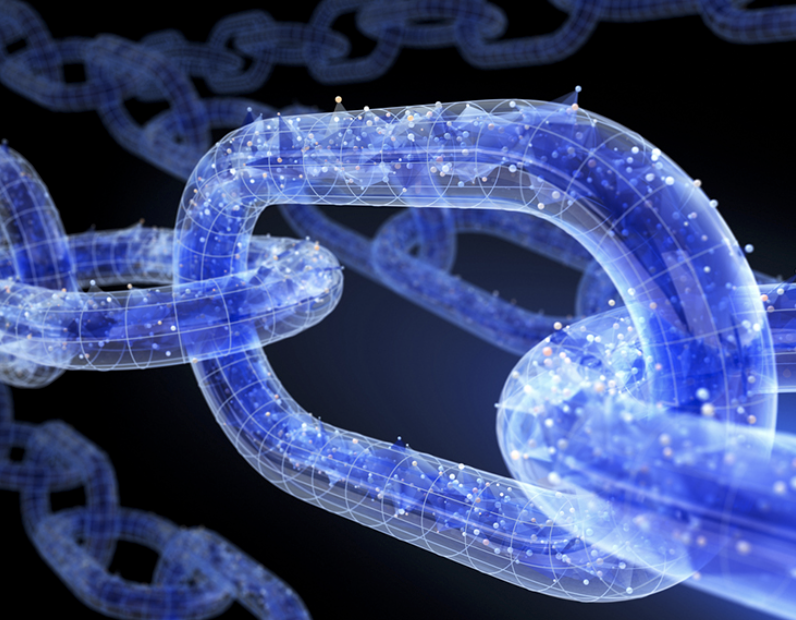 IT leaders have been hearing a lot about blockchain and its potential in the enterprise for the last few years, but until now they may not have heard much about how it is actually being used today for real-world business processes inside and between enterprises. So, we compiled this list of five intriguing, Hyperledger blockchain initiatives that are in production today across a wide range of industries, including food supply, fine art, insurance, aviation and accounting. Ensuring the safety and quality of a vast portion of the nation’s food supply is a huge undertaking, especially since incidents have occurred over the last several decades in which consumers have become sickened or died after eating tainted foods. IBM Food Trust is powered by Hyperledger Fabric to create unprecedented visibility and accountability in the food supply chain. It is the only network of its kind, connecting growers, processors, distributors, and retailers through a permissioned, permanent and shared record of food system data. The IBM Food Trust network represents the continuation of more than a year of pilot tests with major retailers and food suppliers, including Golden State Foods, McCormick and Co., Nestlé, Tyson Foods and Wal-Mart Stores Inc. These companies formed a consortium in collaboration with IBM to use its food safety blockchain in order to protect consumers and enhance trust the food supply. The solution provides authorized users with immediate access to actionable food supply chain data, from farm to store and ultimately the consumer. The complete history and current location of any individual food item, as well as accompanying information such as certifications, test data and temperature data, are readily available in seconds once uploaded onto the blockchain. Learn more here. To help airlines improve passenger ticketing processes, NIIT Technologies developed its new Chain-m blockchain application using Hyperledger Fabric that can report on a wide range of critical information, from the number of tickets sold to fare amounts, commissions, taxes collected and more. Using a web-based interface, Chain-m adds transparency to ticketing processes, which is expected to help improve record-keeping, save money and improve security and agility in a complex business. Direct trade organic coffee seller Cambio Coffee provides a clear, traceable supply chain path for its products–from harvesting to roasting, packaging, and shipping–so customers could learn the exact details of what they are buying and drinking. To do that, the company began adding QR scan codes from ScanTrust to its coffee packaging, which when scanned records those details onto a Hyperledger Sawtooth blockchain network. Tying the QR codes together with the blockchain data lets coffee buyers scan the codes to see exactly where their coffee originated and how it arrived to their local store and into their grocery carts. The idea, according to Cambio Coffee, was to give its customers trust in its products and to provide transparency and traceability throughout their journey to customers. Watch the webinar here to learn more. China’s largest retailer, JD.com, offers its own JD Blockchain Open Platform to help enterprise customers streamline a wide range of operational procedures by creating, hosting and using their own blockchain applications. The platform uses Hyperledger Fabric and is an expansion of the company’s Retail-as-a-Service strategy, which offers some of its own internal initiatives to other companies as a service. The China Pacific Insurance Company is using the platform to deploy a traceable system for e-invoices, which are official receipts required in China for business. The system strengthens the security governance of e-invoices by applying unique blockchain IDs to each document, increasing efficiency and streamlining the accounting process, according to the company. The platform allows users to create and update smart contracts on public and private enterprise clouds, while also enabling companies to streamline operational procedures such as tracking and tracing the movement of goods, charity donations, authenticity certification, property assessment, transaction settlements, digital copyrights and more. Insurance companies are required to regularly report a significant amount of regulatory data that is subject to a wide range of compliance requirements and must be shared securely with regulators. The American Association of Insurance Services, a not-for-profit insurance advisory organization, has developed openIDL (open Insurance Data Link), which is designed to automate insurance regulatory reporting. Built on IBM Blockchain thus powered by Hyperledger Fabric, openIDL can help streamline regulatory and compliance requirements while improving efficiency and accuracy for both insurers and state insurance departments. The openIDL is the first open blockchain platform focused on the collection and sharing of statistical data between insurance carriers and regulators, according to the group. Using this blockchain network, insurers can contribute data directly onto the secure platform, which satisfies state regulatory requirements, while historical and current data is stored on an immutable blockchain ledger. Regulators are then provided permissioned access to view only the information they need to see for compliance purposes. If you’re interested in learning about other ways Hyperledger technologies are used today to solve interesting problems, you can read through our case studies and/or visit the Blockchain Showcase.